Los Angeles, CA – Prog legends Spock’s Beard, in support of their newly released and critically acclaimed album, ‘Brief Nocturnes And Dreamless Sleep’, are filming a video for the track “Submerged.” The three-day shoot is based in Los Angeles, and inside sources say it is a full-on music spectacle! 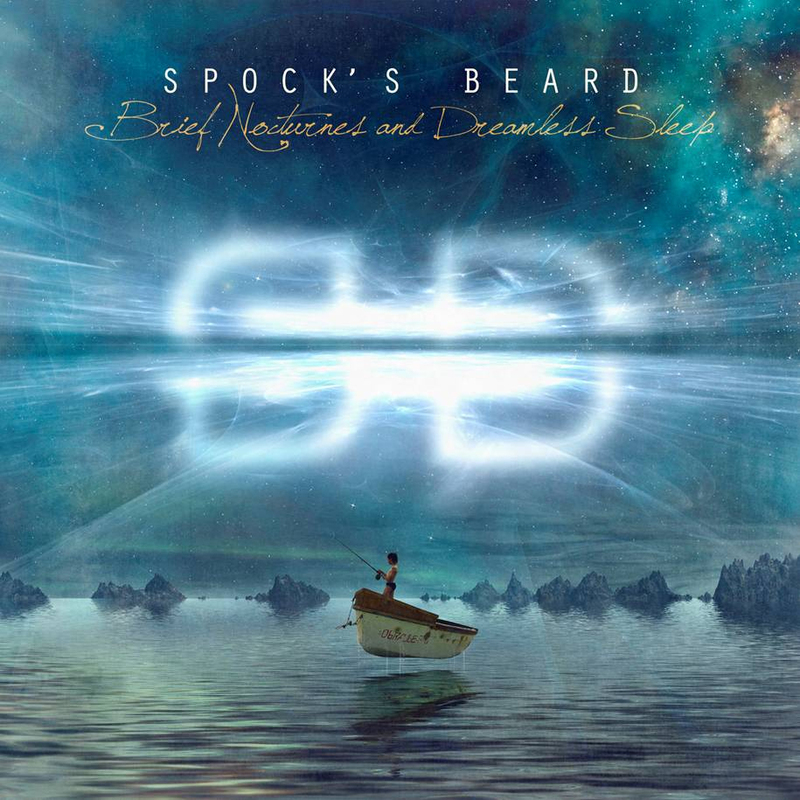 Released on April 2nd, ‘Brief Nocturnes And Dreamless Sleep’, marks the return of Spock’s Beard to the InsideOut Music label, and the two-disc set has been garnering rave reviews from fans and critics alike worldwide. In their 20 years together, Spock’s Beard have built a reputation for invention, musicality and sheer restive energy. Yet perhaps nothing they have done before can properly prepare you for their 11th studio album. ‘Brief Nocturnes And Dreamless Sleep’ is an album that will constantly surprise. Featuring the recording debut of long-time tour drummer Jimmy Keegan (Santana), and vocalist/guitarist Ted Leonard (Enchant, Thought Chamber), it also sees the return of a familiar name to the song-writing credits – Neal Morse, who has co-written two tracks, his first since leaving the band more than a decade ago.